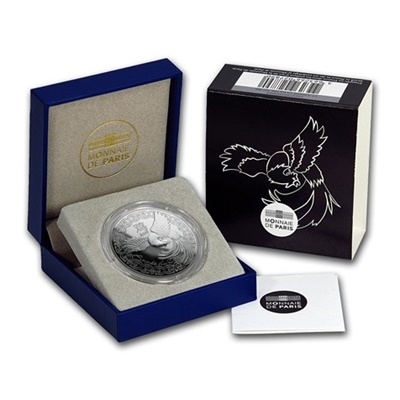 The Monnaie de Paris (Paris Mint) is an agency of the French government charged with issuing coins as well as producing medals and other similar items. 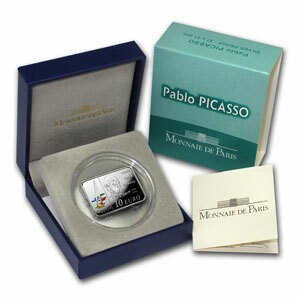 Many ancient coins are housed at the Monnaie de Paris. 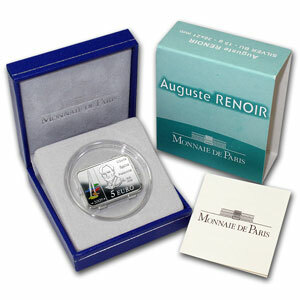 Created in 1864, it is the oldest French institution. 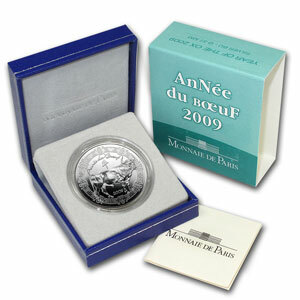 From the franc to the euro, Monnaie de Paris remains closely entwined with the history of France and its coinage. 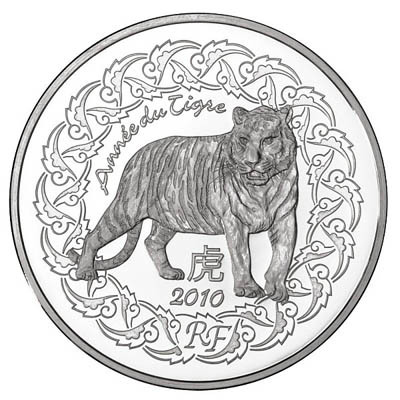 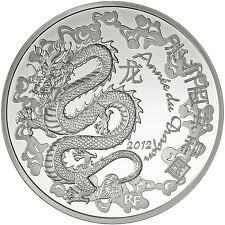 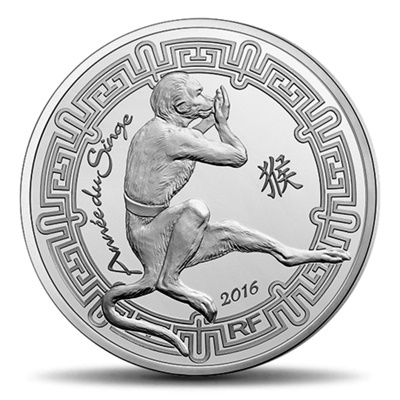 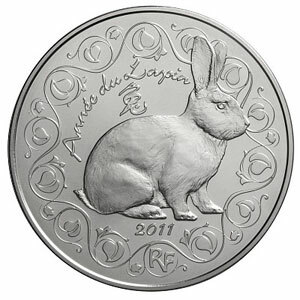 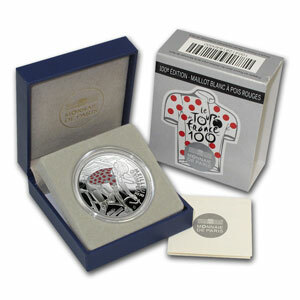 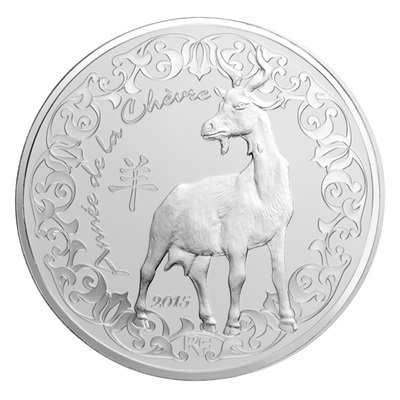 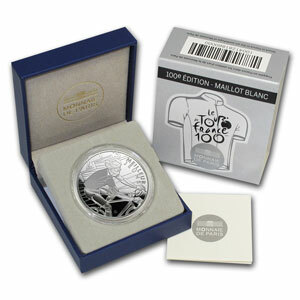 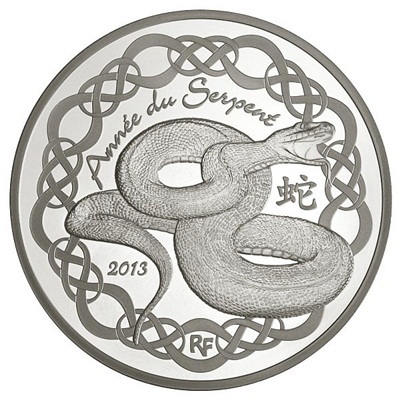 Here you will find some of the most interesting and collectable coins that the French Mint has to offer.